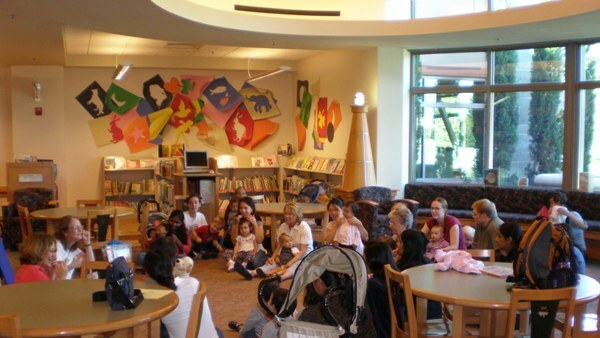 Mother Goose is on the loose at the Dublin Library! 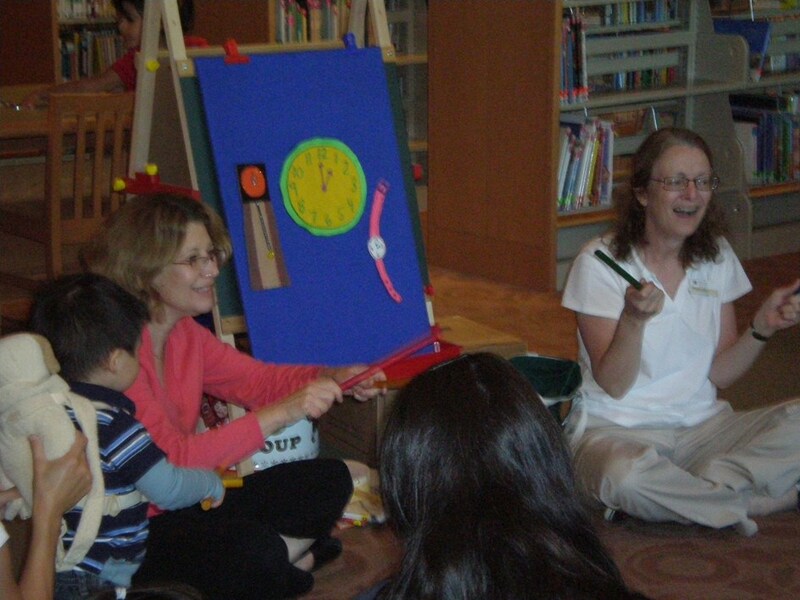 Mother Goose on the Loose is a hit with the tots and the moms & dads, just look at all the smiles! This program offers children the opportunity to listen, love and learn language while exploring music, rhythm and nursery rhymes. Folks gather in the picture book area of the library on Tuesday mornings at 10:30 and Friday afternoons at 1:30, won’t you join in the fun? I’m so glad to see Dublin offering this wonderful program. It is one of the most important types of programs for the pre-reader. A chance for children and their parents to be exposed to preliteracy skills! Way to go Dublin folks.